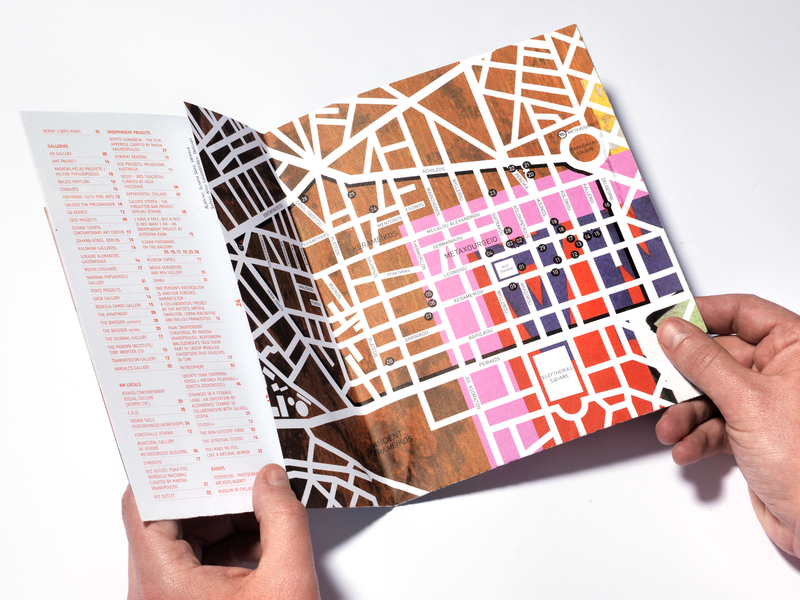 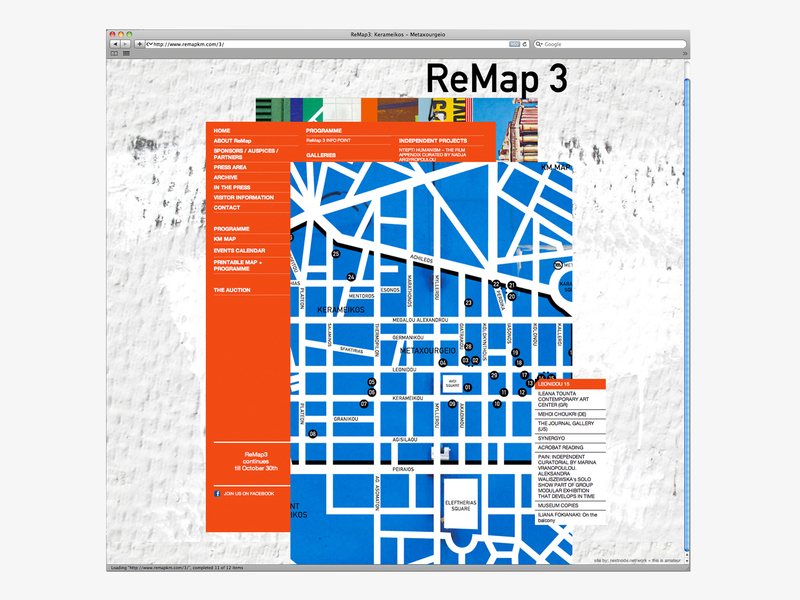 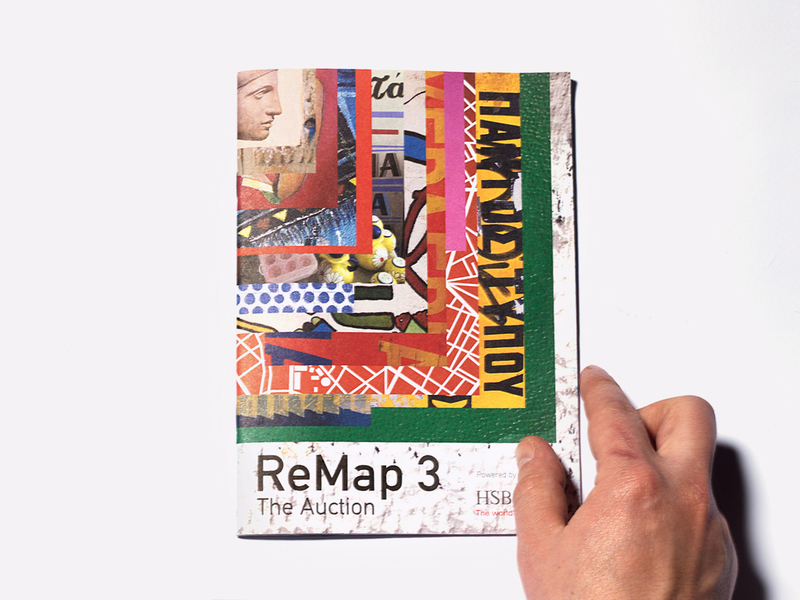 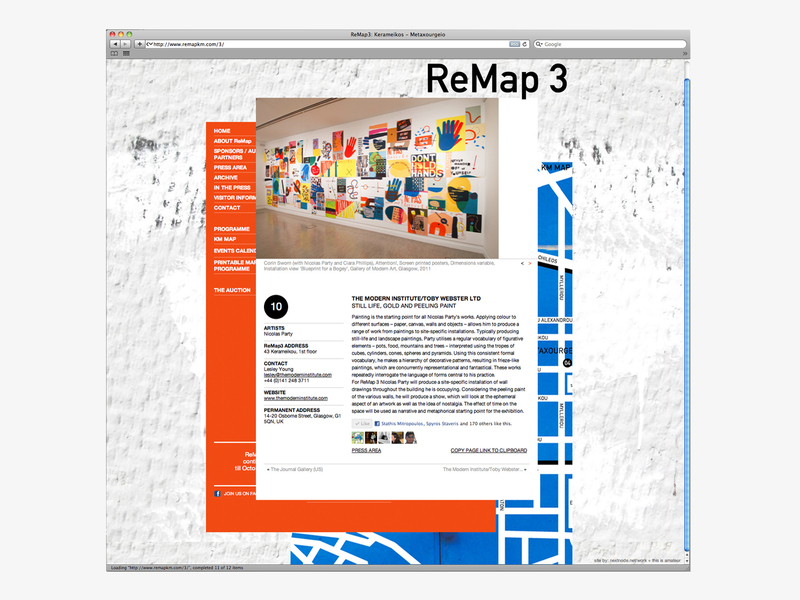 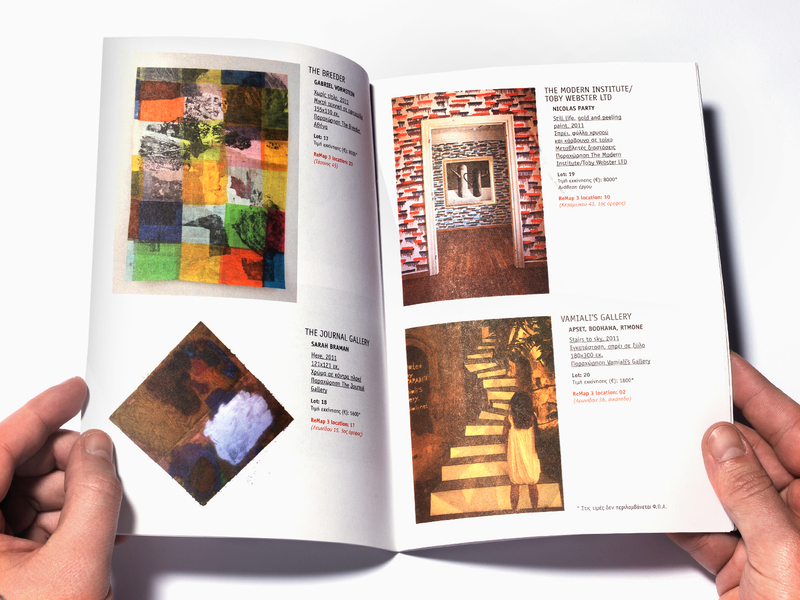 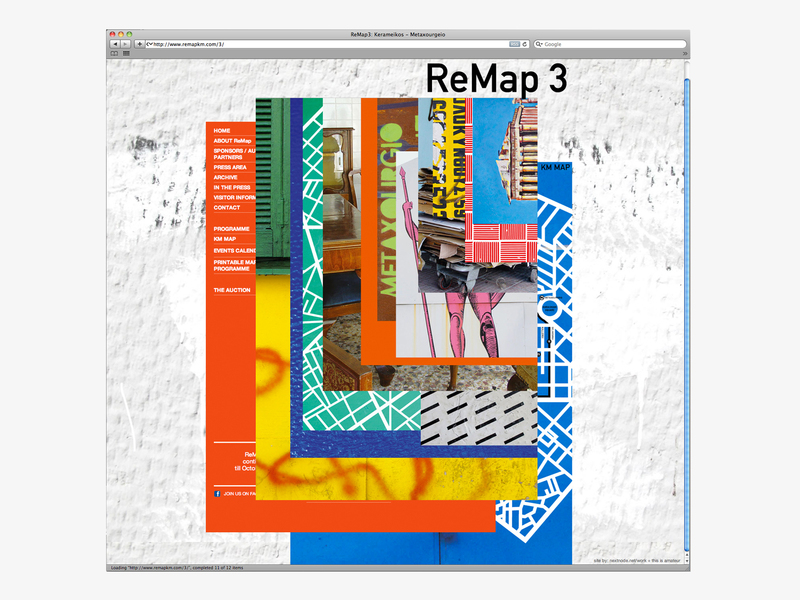 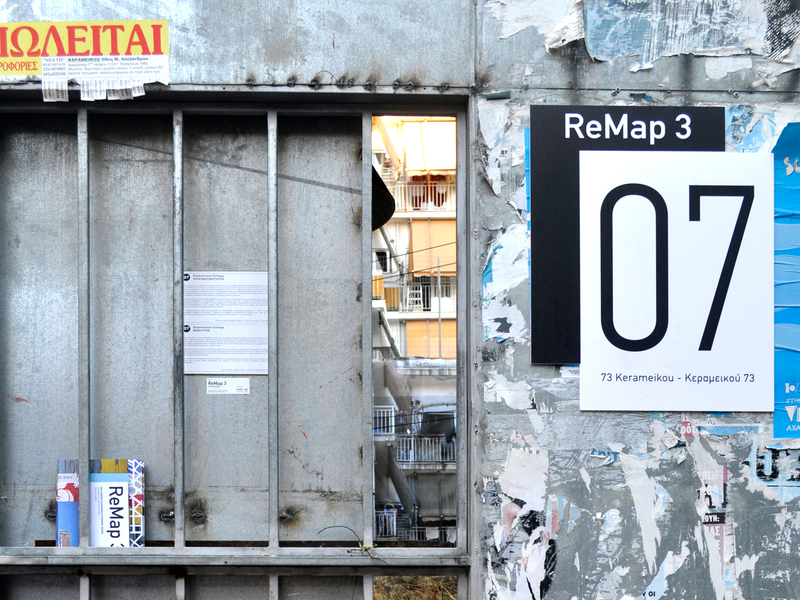 Visual identity, web design, signage and printed material for ReMap 3 international art fair in Athens. 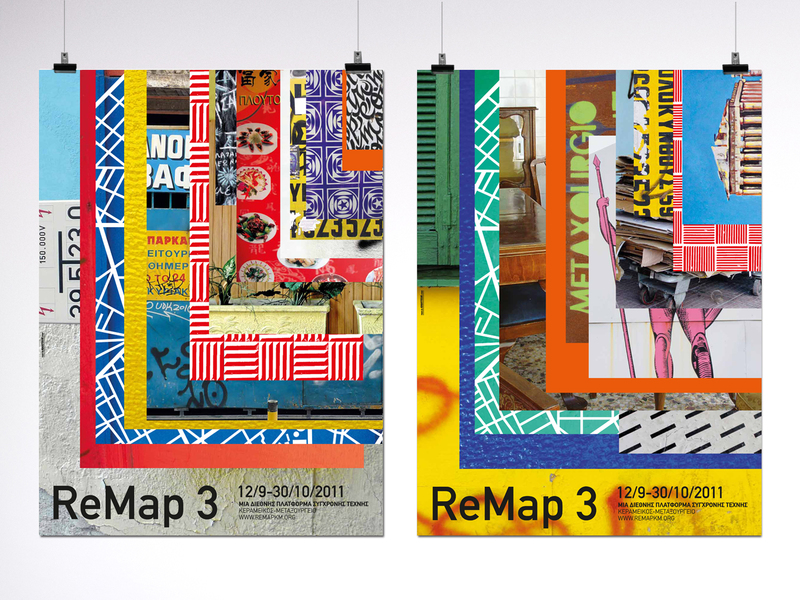 The main idea was to use layers of original photography from the neighborhood of Metaxourgeio, where the fair took place, to communicate the locality’s multicultural character. 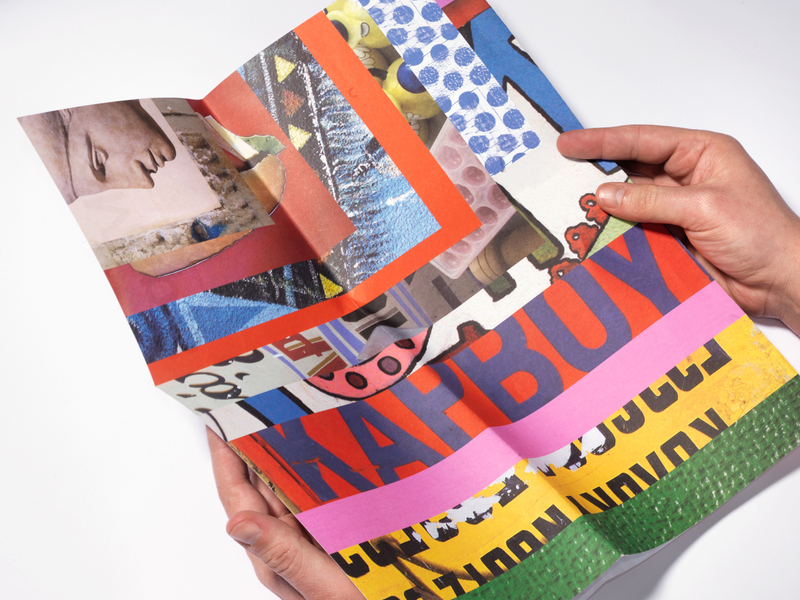 This stacking principle was used in all assets, including the signage.